Back again? So are some of the same old titles—it’s the week of sequels! We talk through the best and the worst: Mamma Mia! 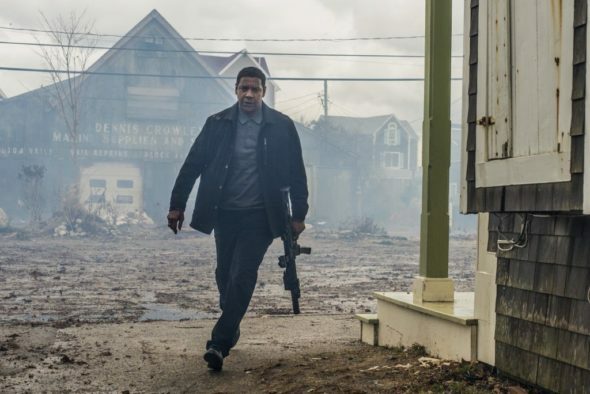 Here We Go Again, The Equalizer 2, Unfriended: Dark Web, plus a couple of original ideas—The Cakemaker and The Night Eats the World. We also run through the best and worst in the boatload of new movies available in home entertainment.